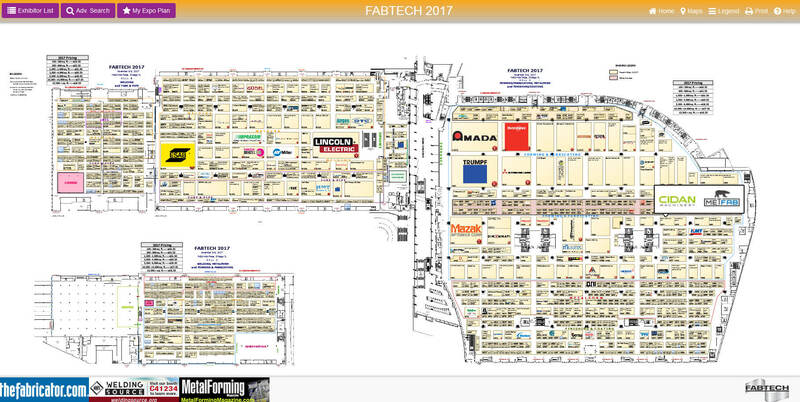 We will be in Chicago, IL, for the Fabtech 2017! 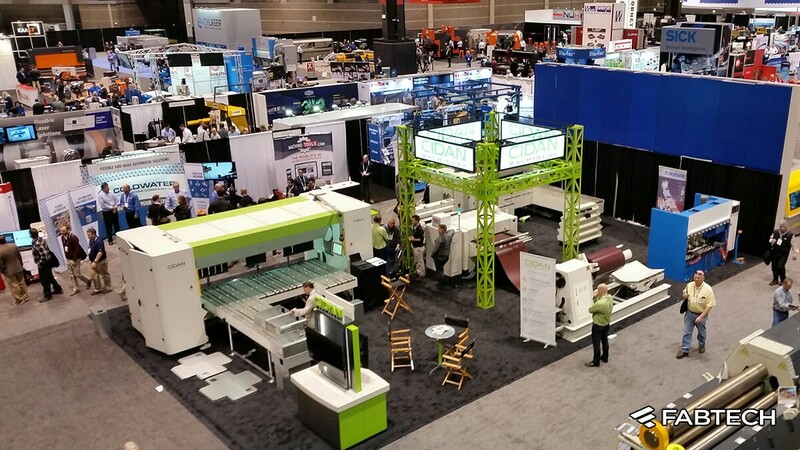 The Fabtech allows you to discover lots of new solutions for your metal forming, fabrication and finishing needs. 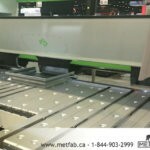 This year we will show you our CIDAN folding machines. Discover how to increase productivity with our machines. 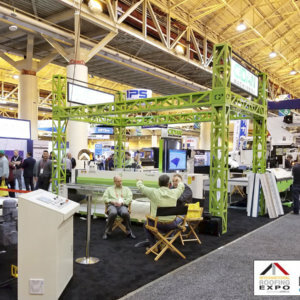 This event is taking place at the McCormick Place, Chicago from November 6 to 9, 2017. 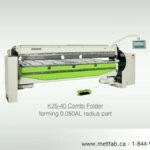 Meet us at the A3574 stand to discover our folding machines.